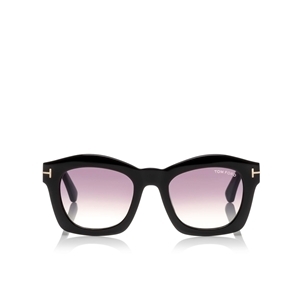 TOM FORD GRETA FT0431 01Z SHINY BLACK GEOMETRIC BOLD WOMENS SUNGLASSES .A BOLD STATEMENT FRAME. EACH TOM FORD GRETA comes with its own branded case, cloth and packaging, and covered by the sendoptics no quibble 12 month guarantee. TOM FORD GRETA FT0431 41W HONEY BROWN GEOMETRIC BOLD WOMENS SUNGLASSES .A BOLD STATEMENT FRAME. TOM FORD GRETA FT0431 745 TRANSPARENT PINK GEOMETRIC BOLD WOMENS SUNGLASSES .A BOLD STATEMENT FRAME.